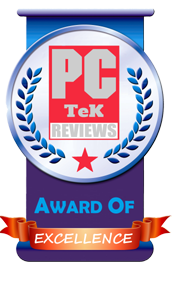 01 Sep, 2016 Rakesh Sharma Reviews . 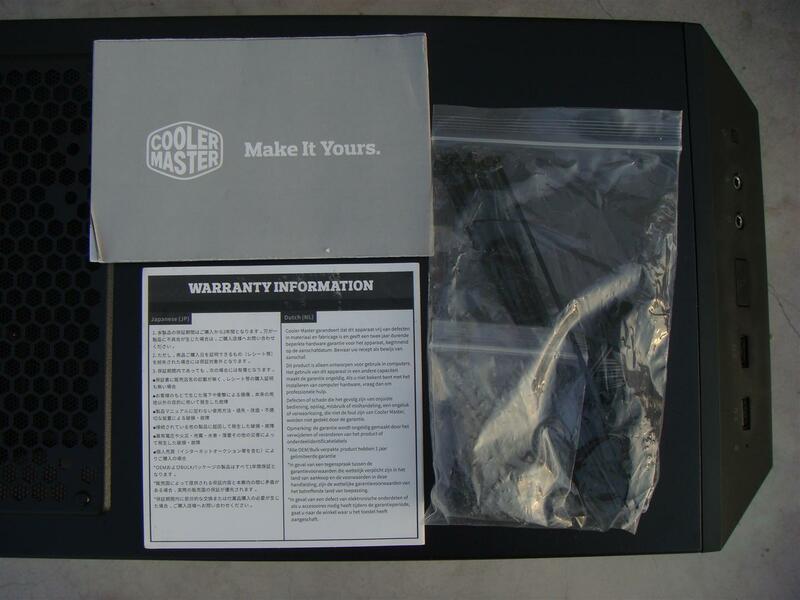 With the MasterCase series Cooler Master started the MasterConcept, which combines a product design based on feedback from modders and enthusiastic class users, resulting some ultimate cases with super flexible interior and exterior modularity allows anyone to build a PC with. 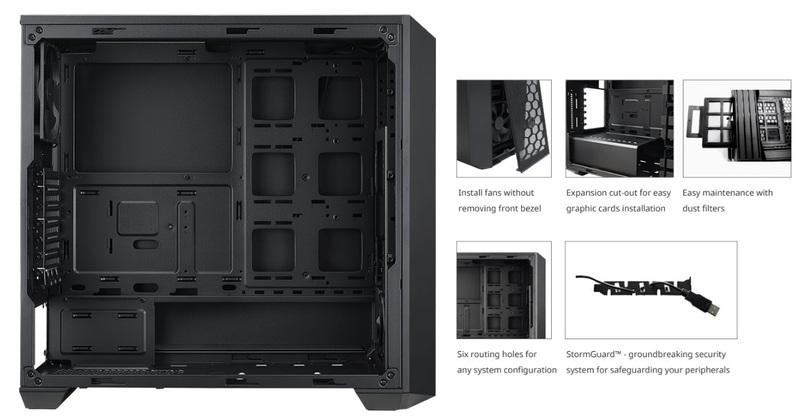 Following the same “FreeForm Modular System” the Cooler Master MasterBox 5 case is the newest addition to the Master series of cases. 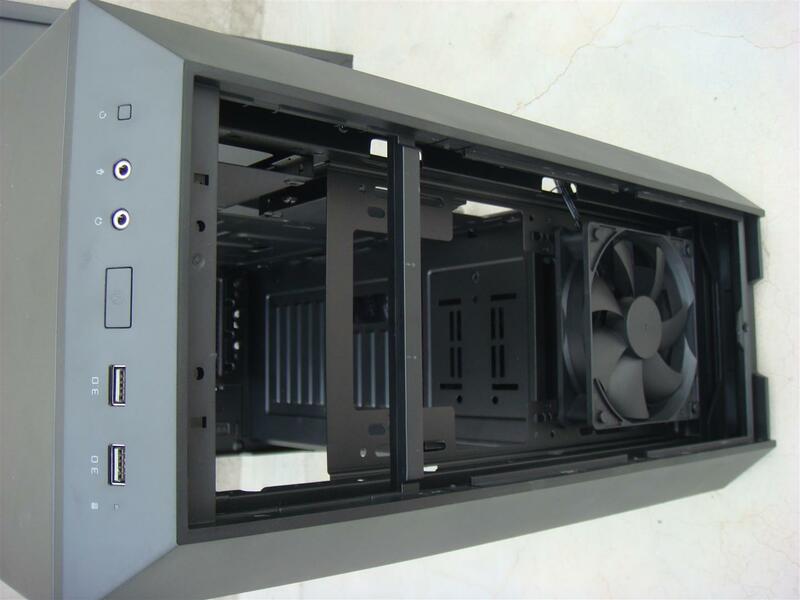 A budget oriented mid-tower case that features multiple interior layout options with great support to both air and water cooling solutions. 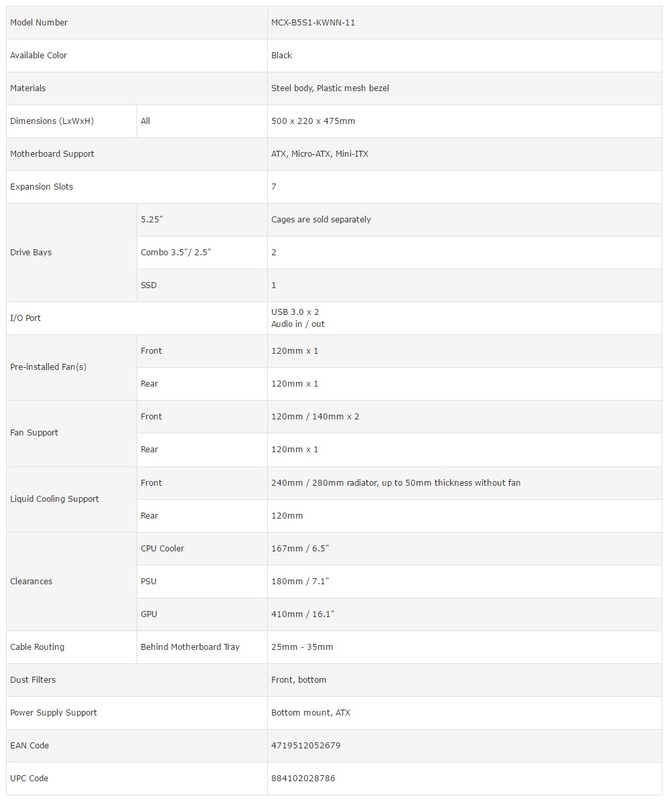 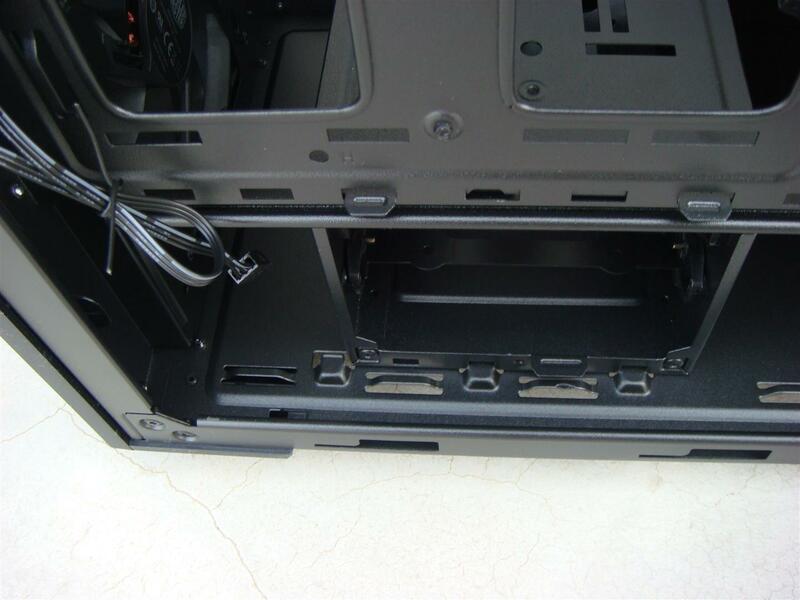 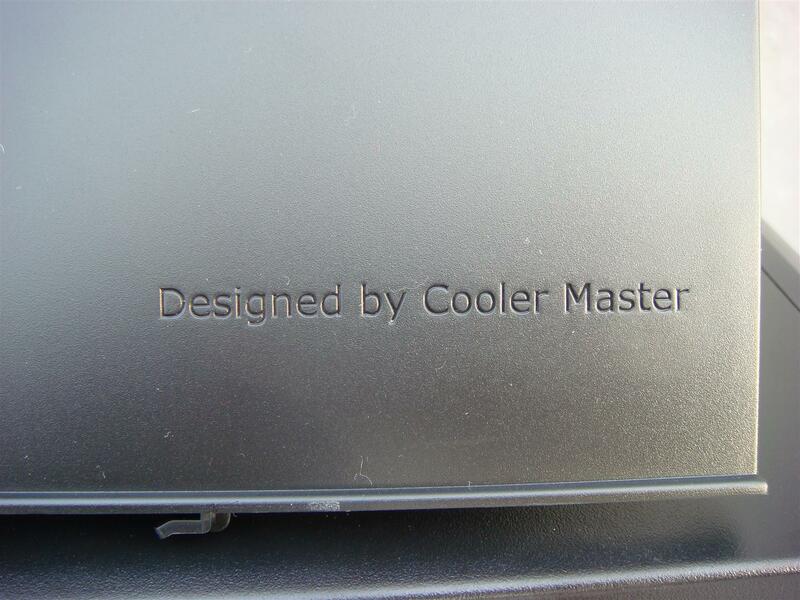 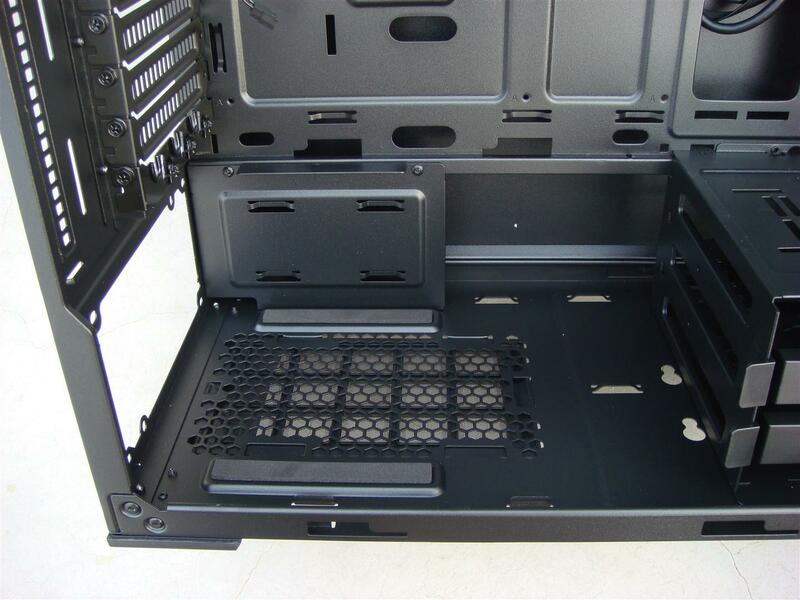 Now let’s have a look on what features does Cooler Master MasterBox 5 case have for us. 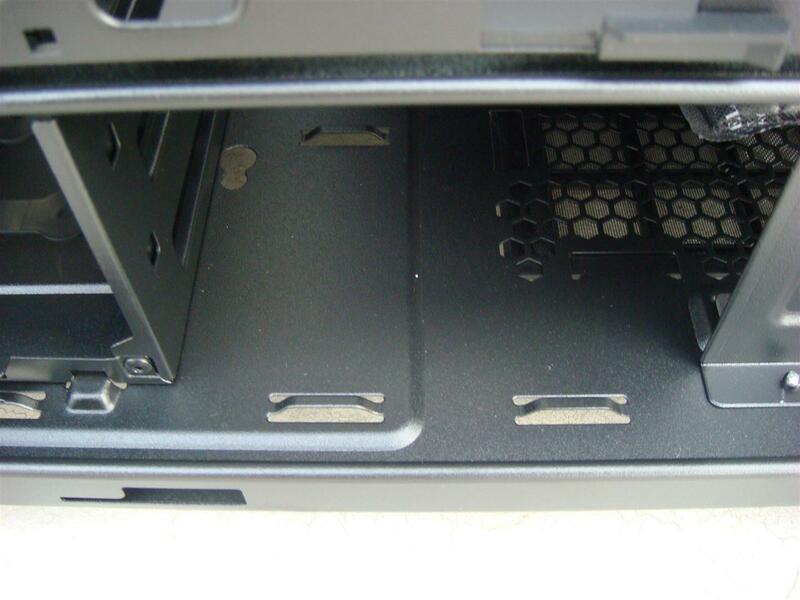 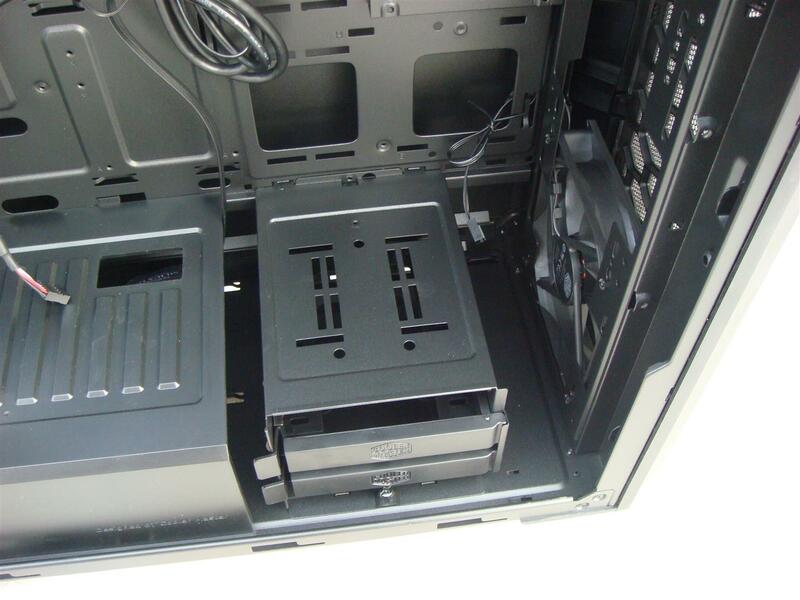 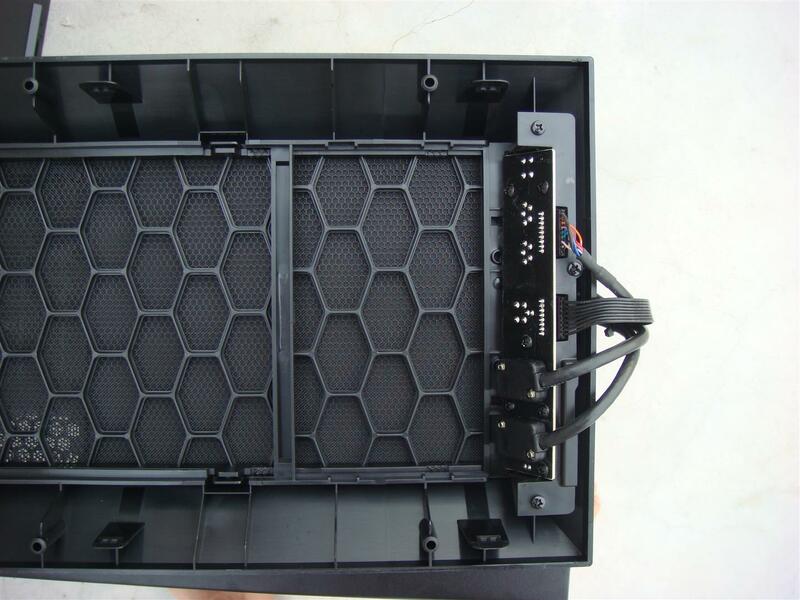 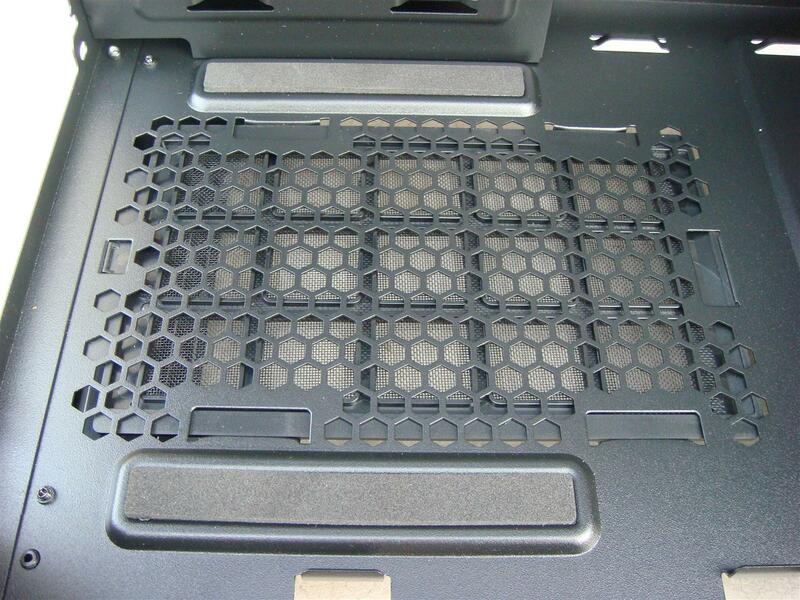 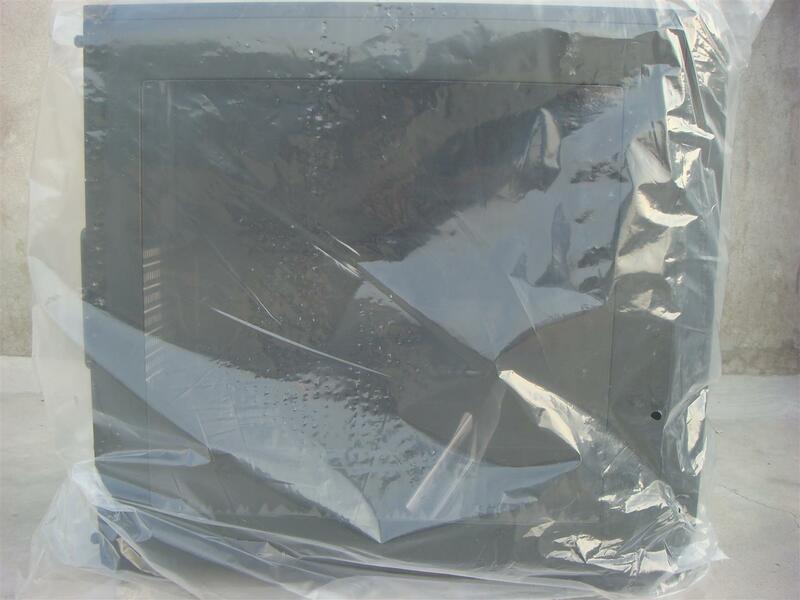 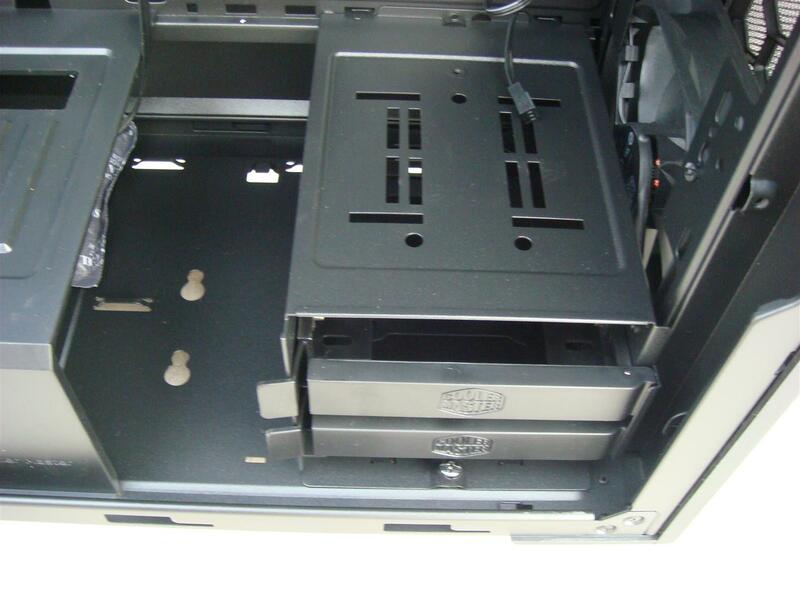 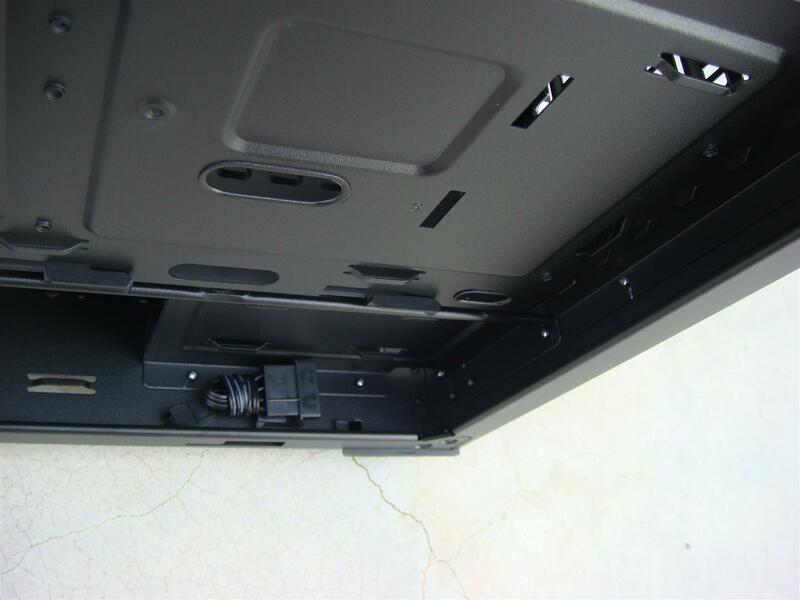 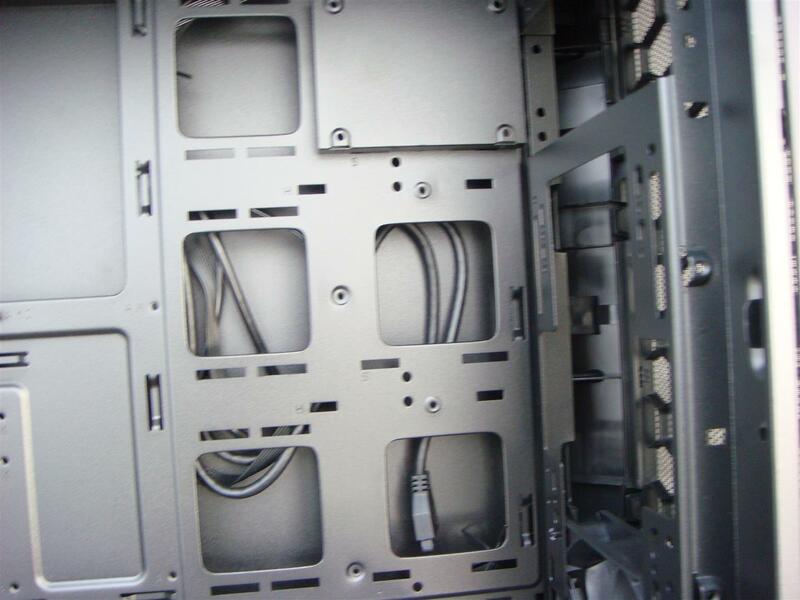 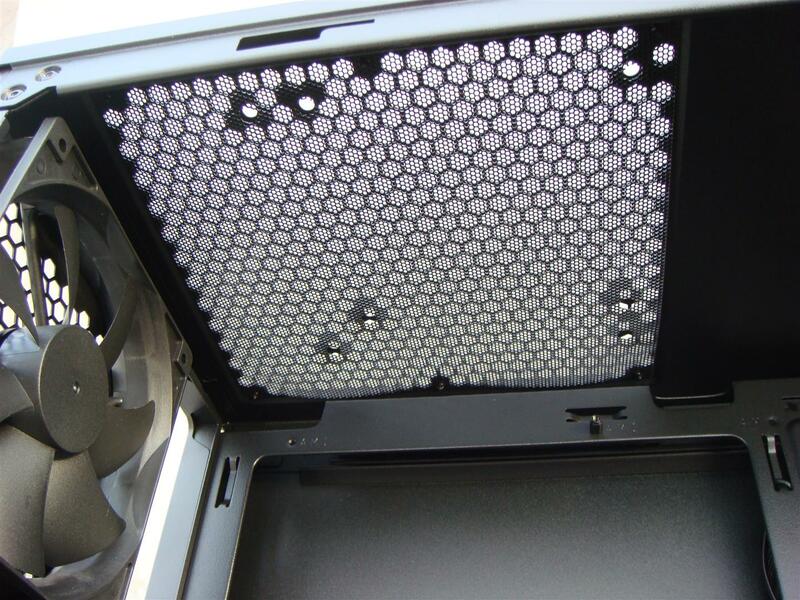 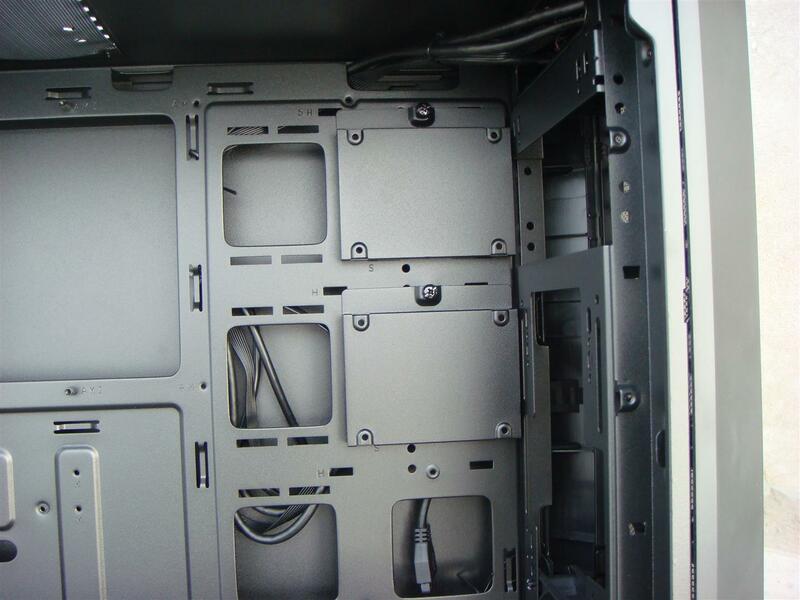 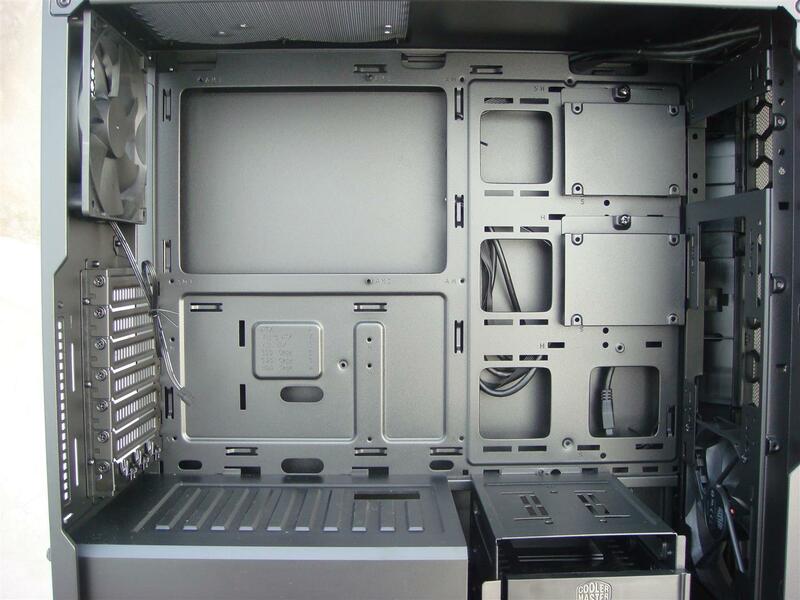 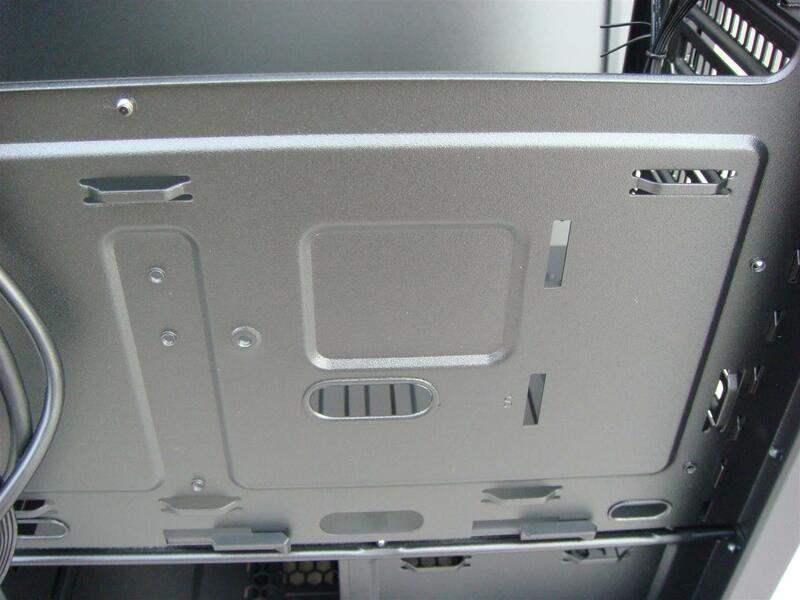 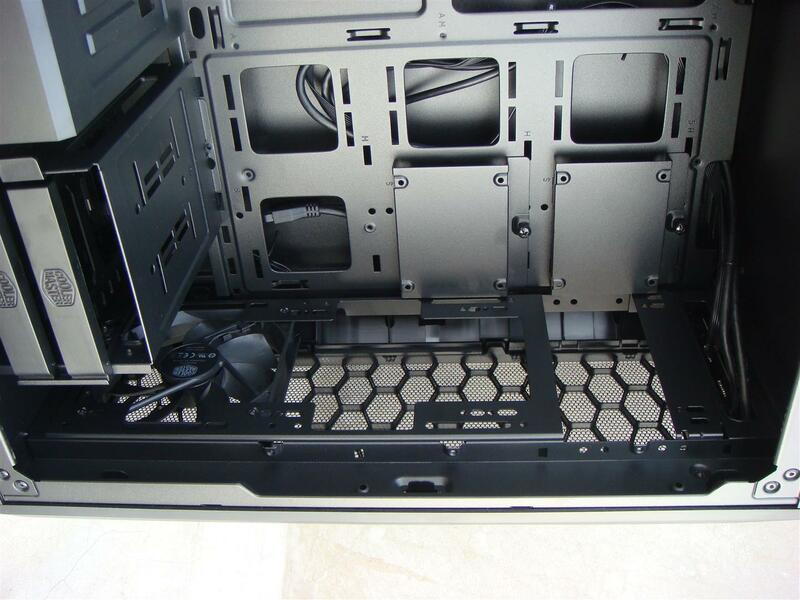 Tray cut-outs also allow for the easy mounting and rearranging of SSDs and HDDs across the motherboard tray, along the bottom shelf, or on the back side of the tray (for SSDs). 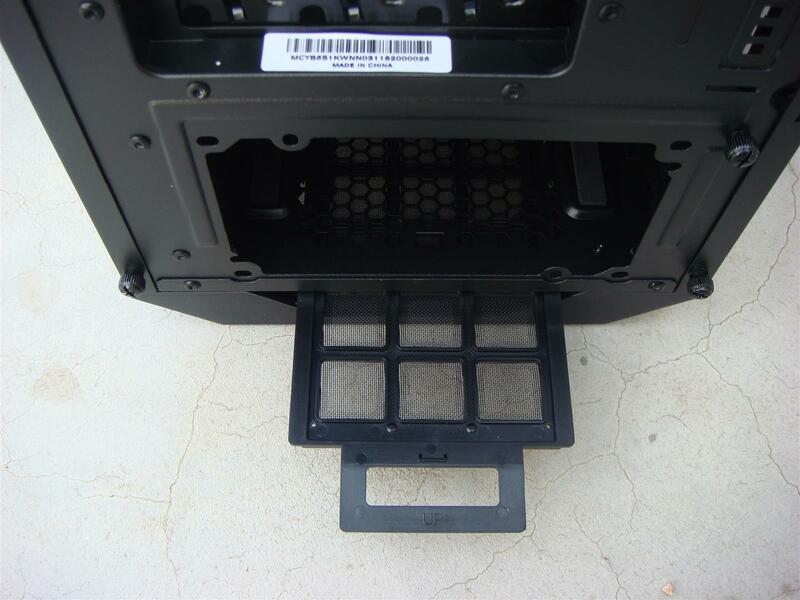 No pushing! 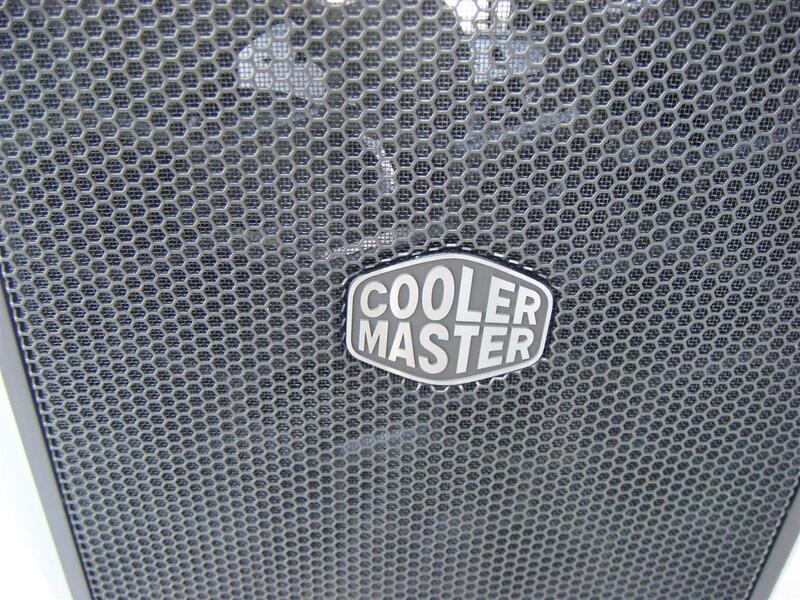 There’s enough elbow room inside, even for beastly coolers. 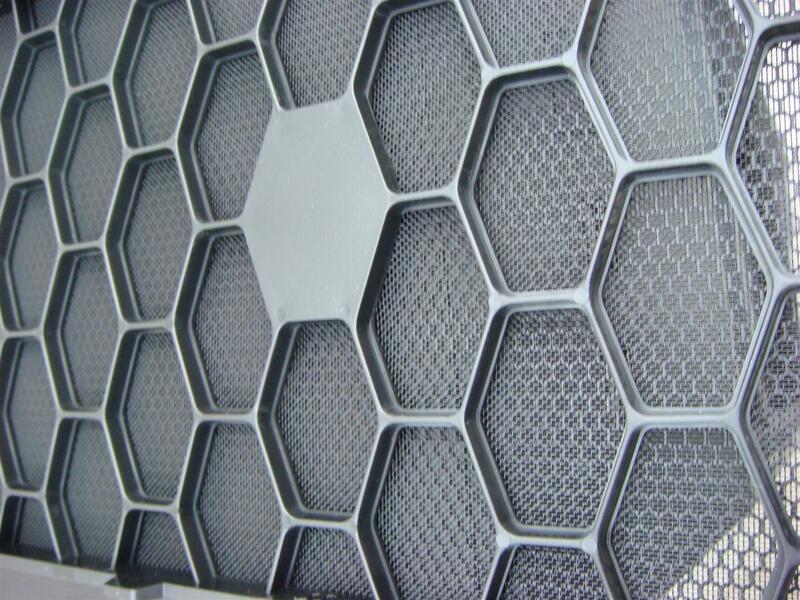 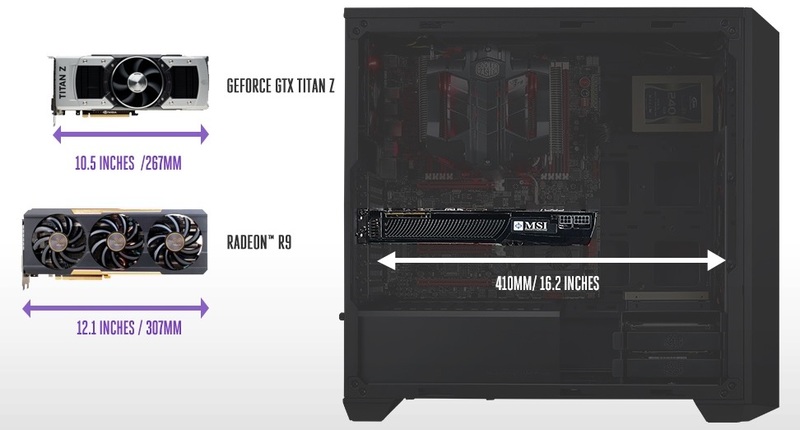 Titans have a place inside too. 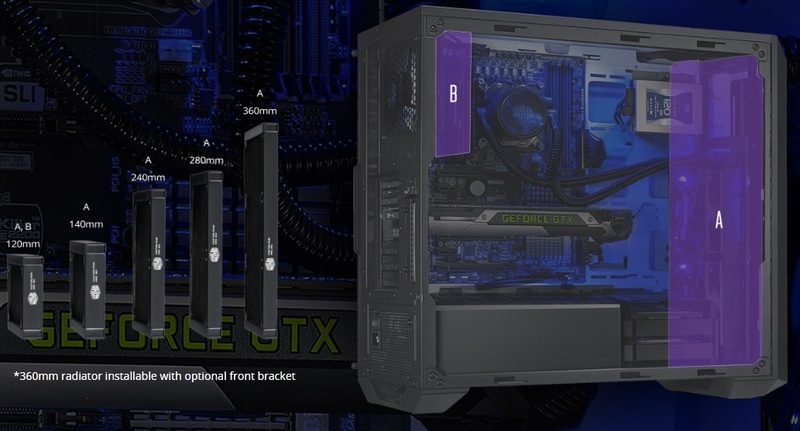 Or your next VR-ready GeForce 1080. 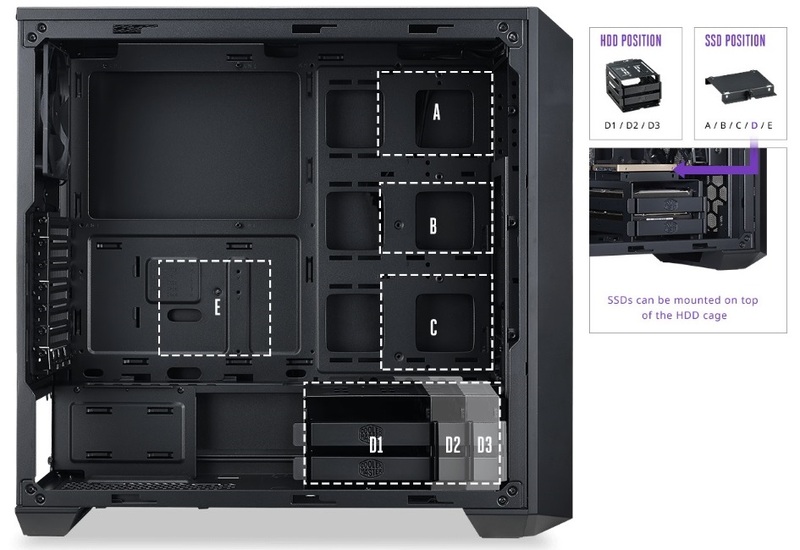 The uniquely modular design of the MasterBox creates space where there usually isn't. 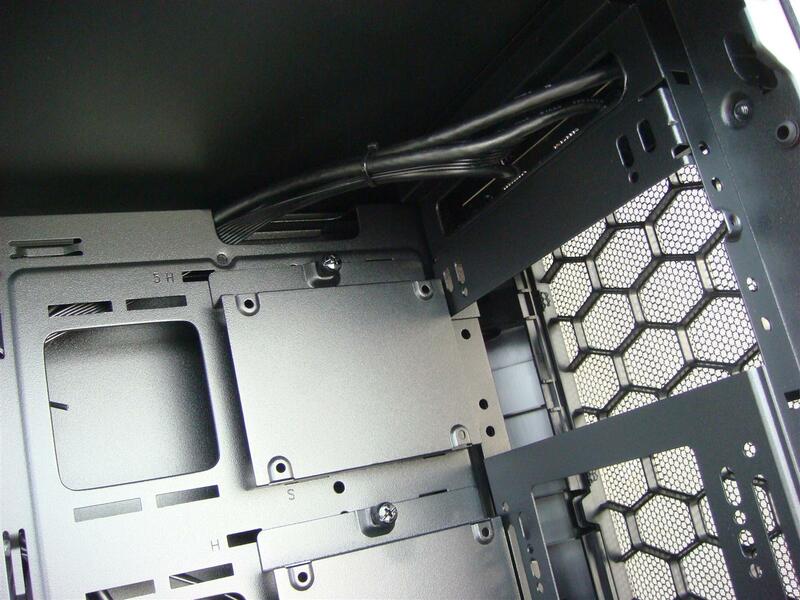 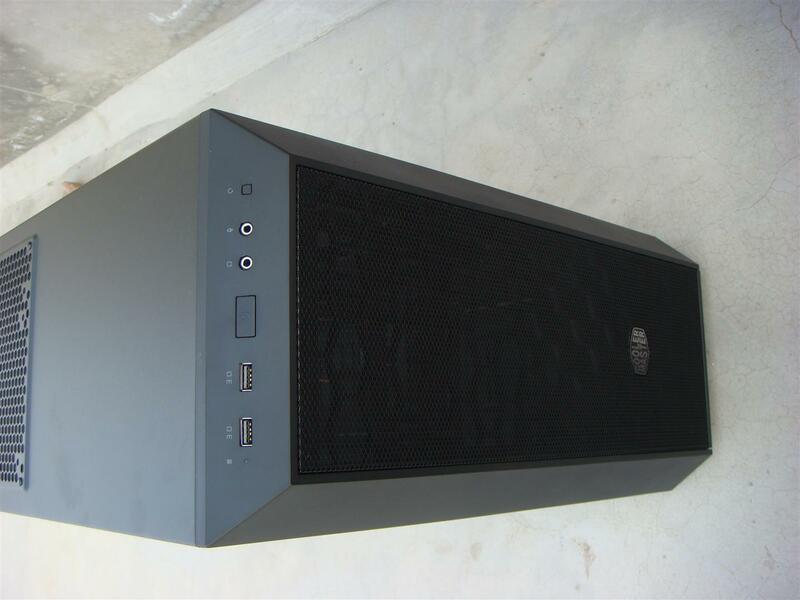 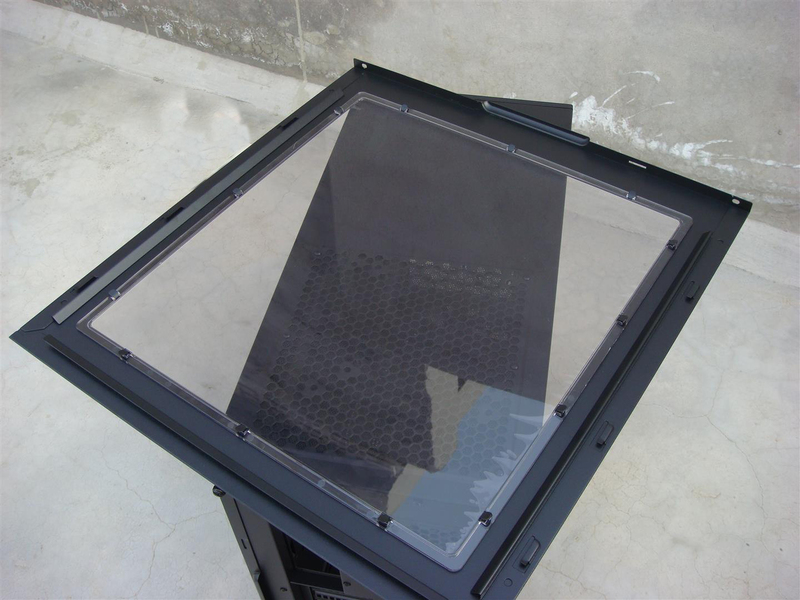 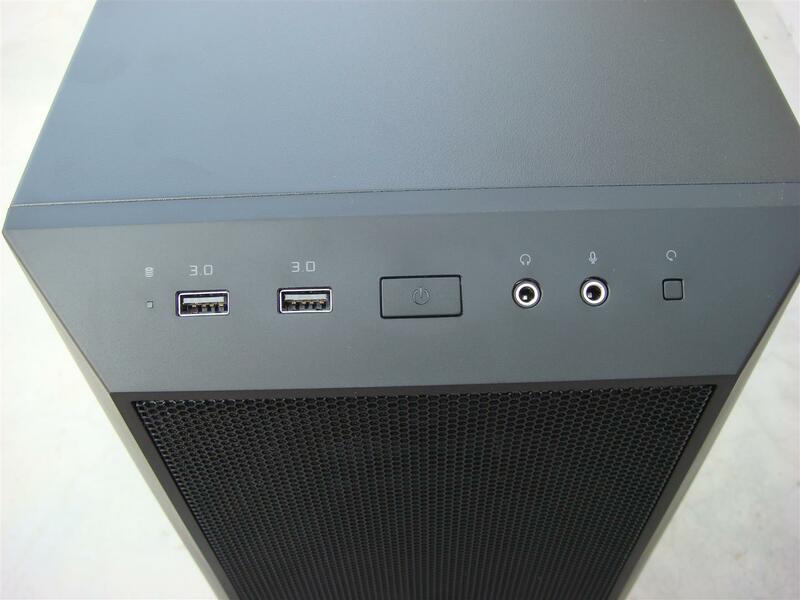 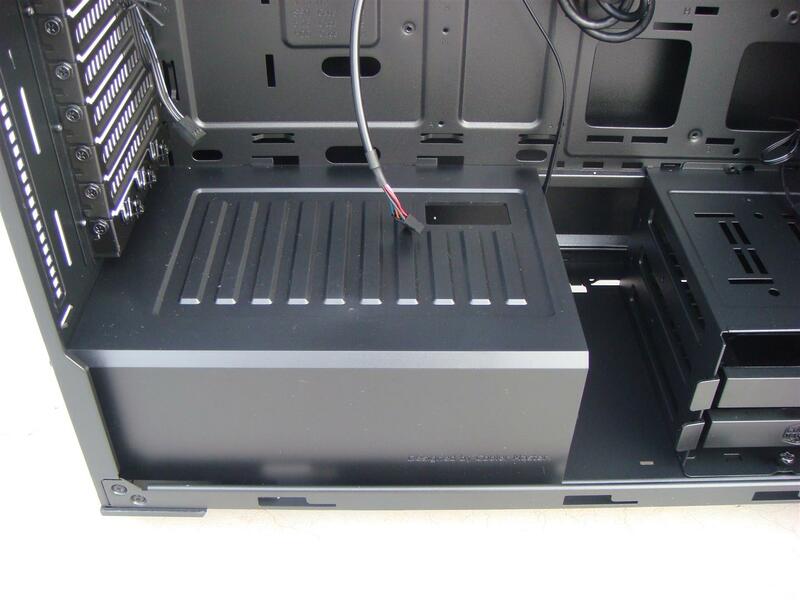 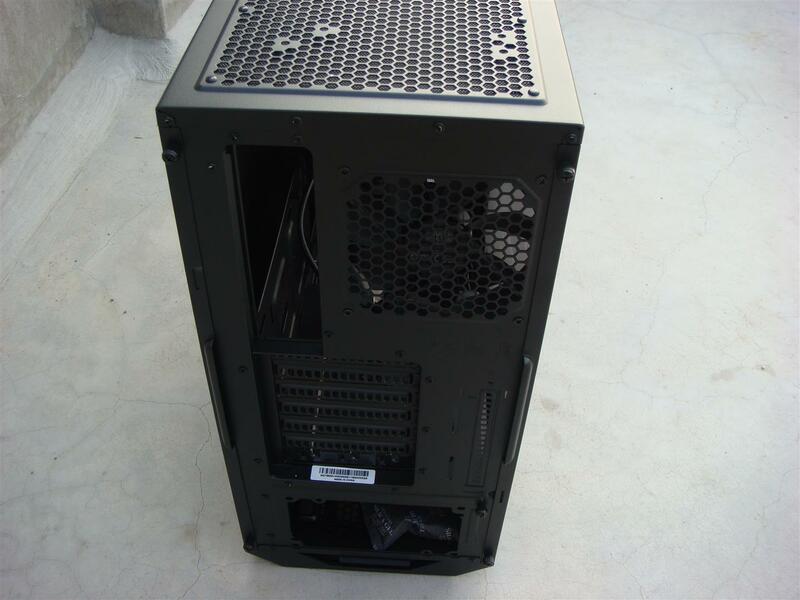 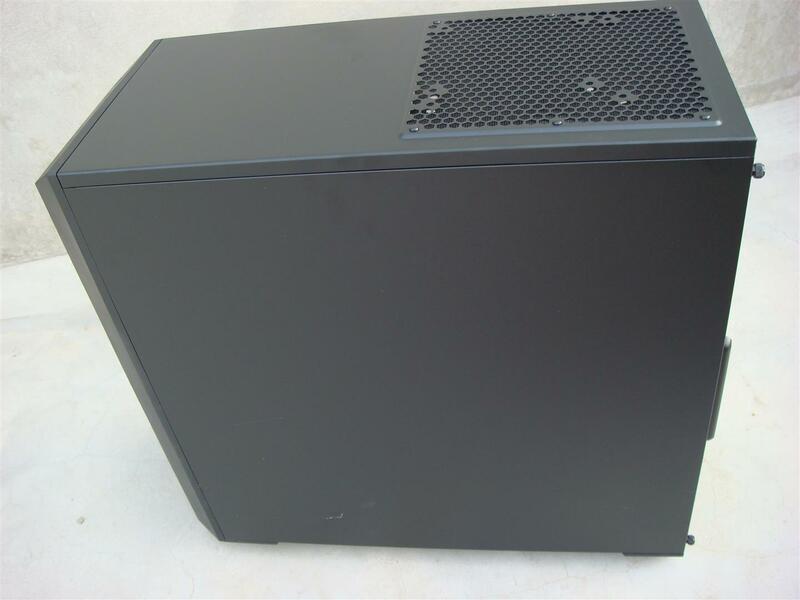 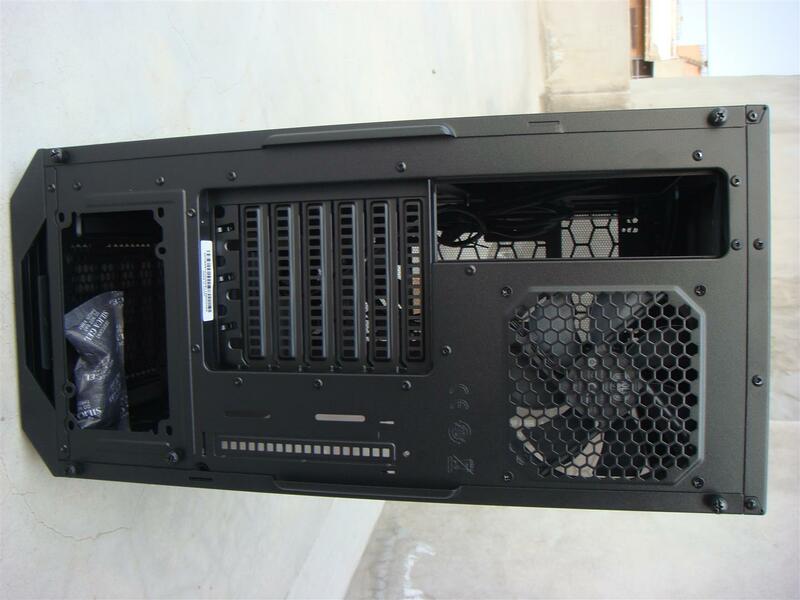 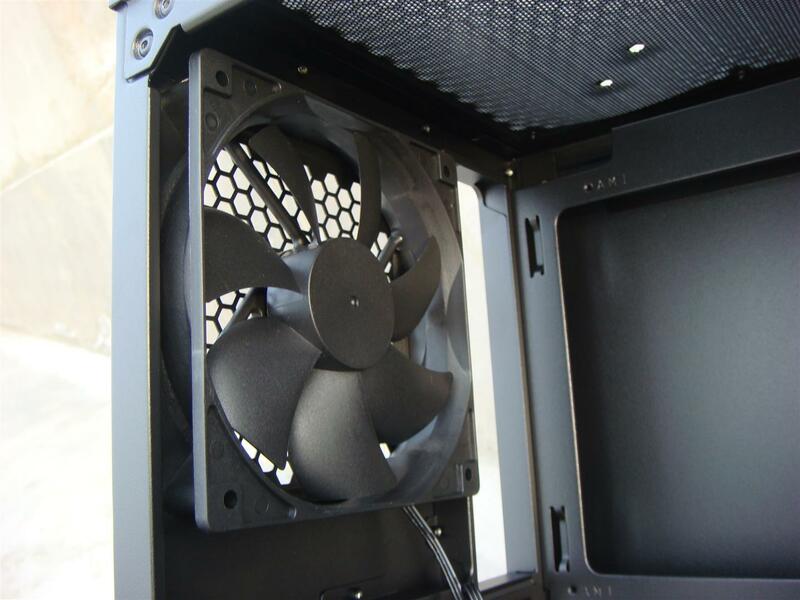 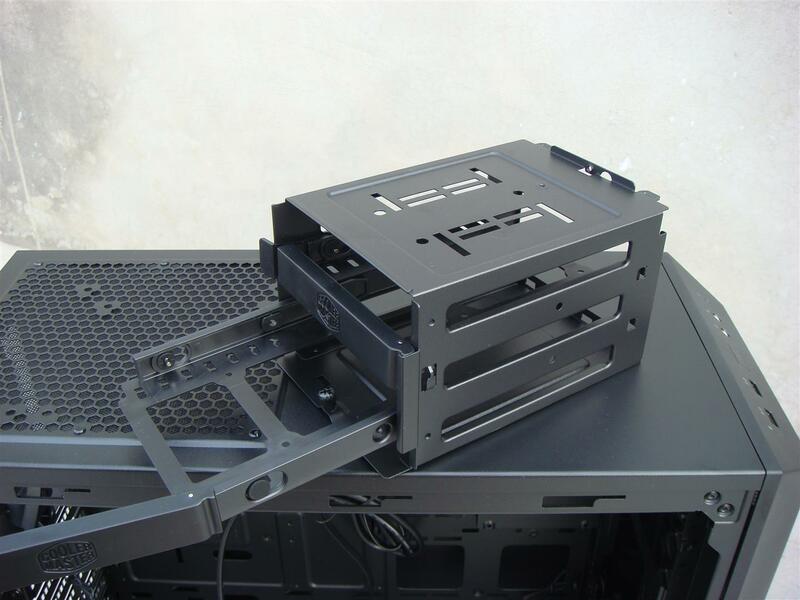 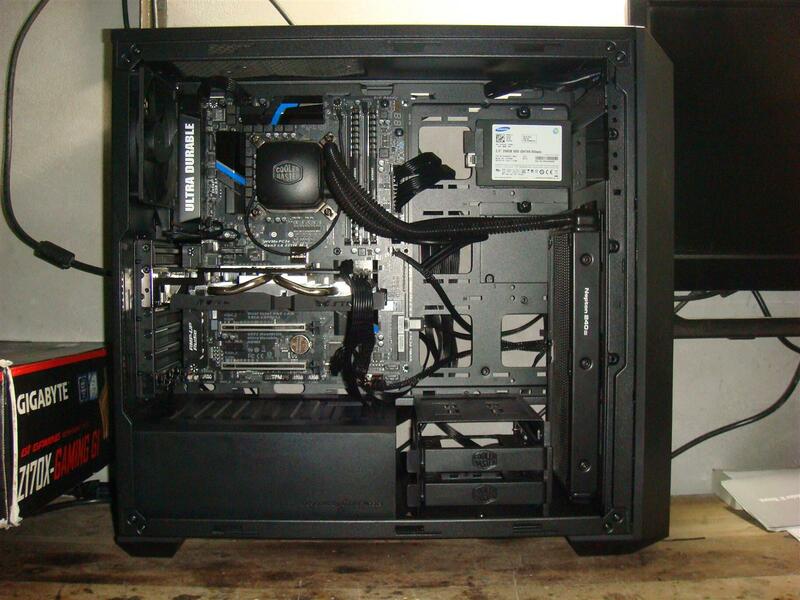 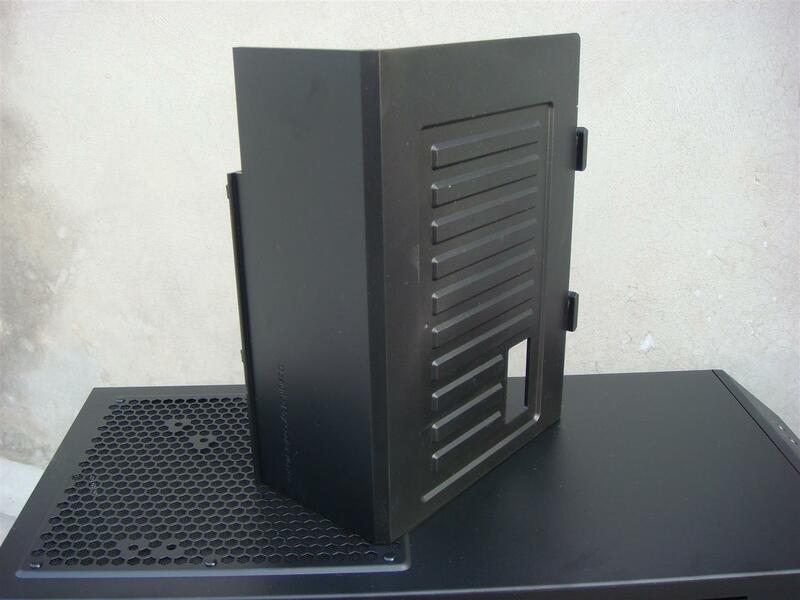 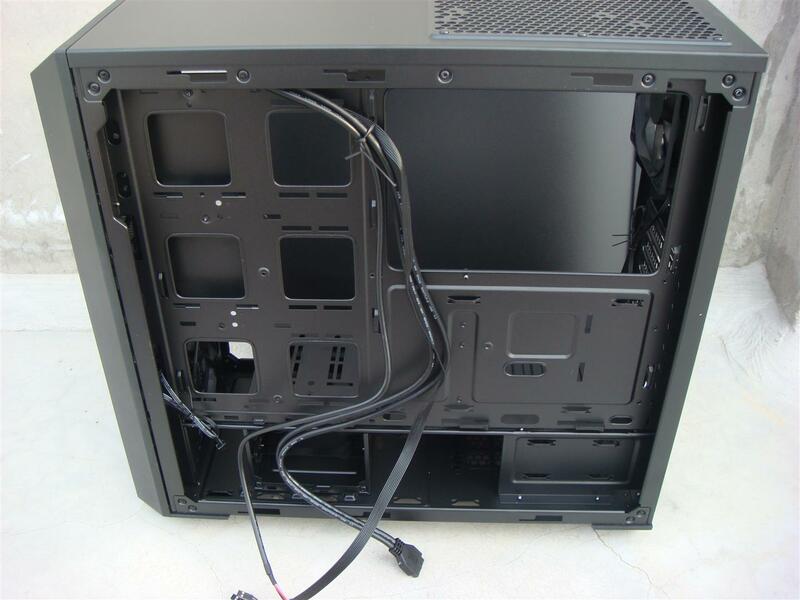 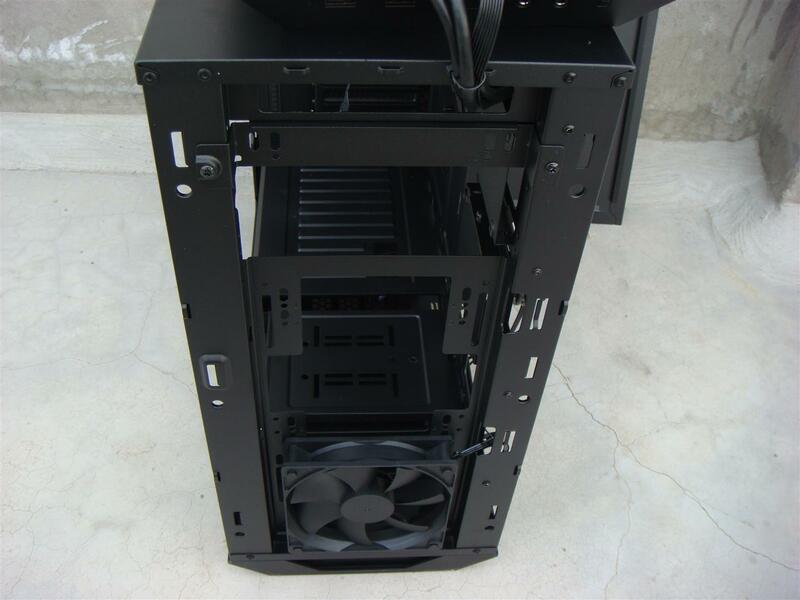 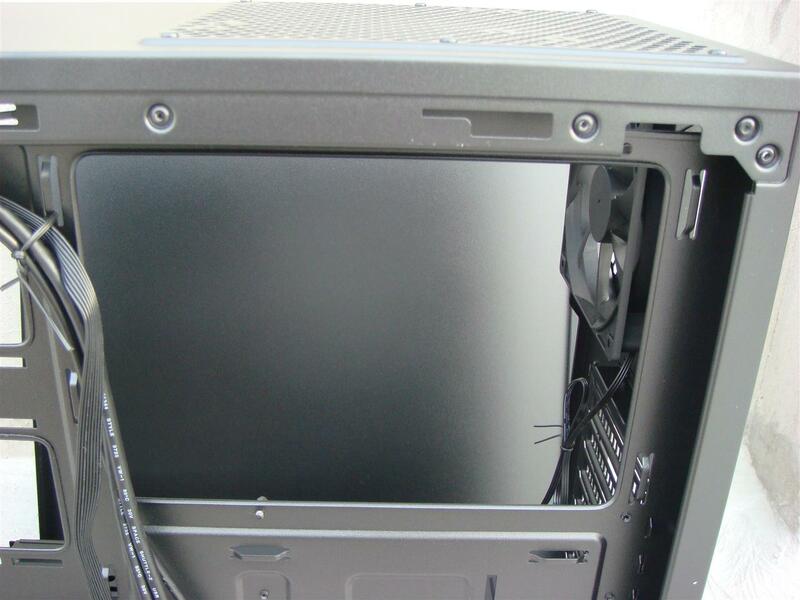 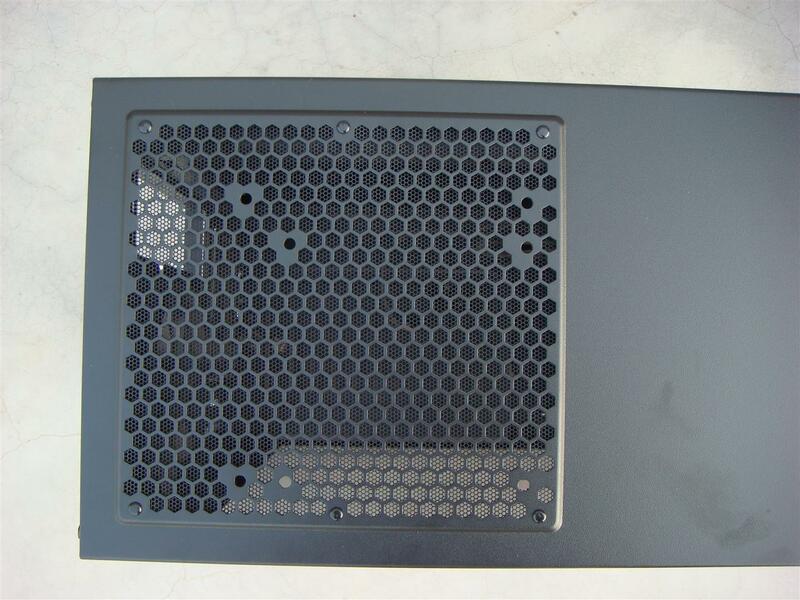 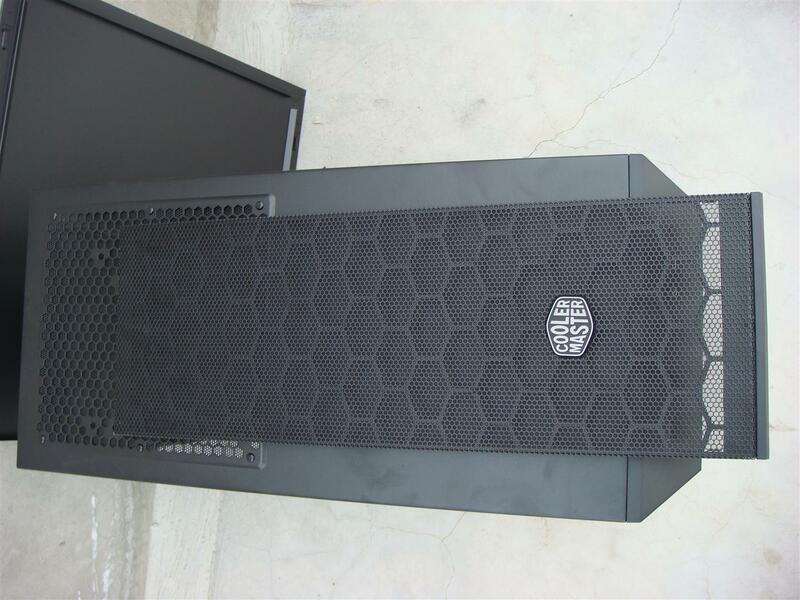 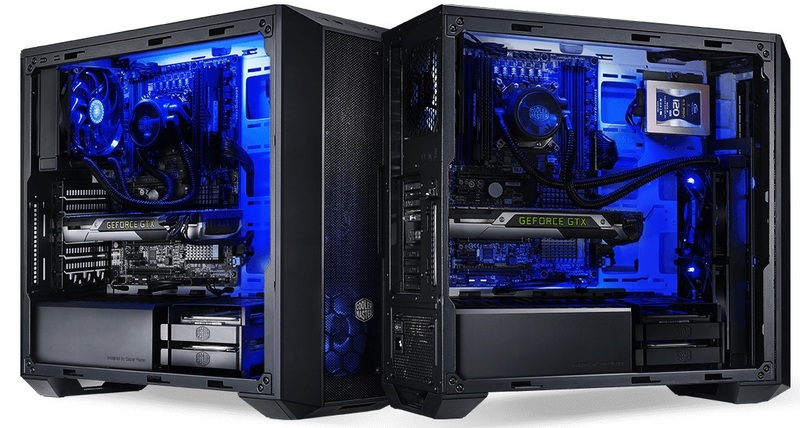 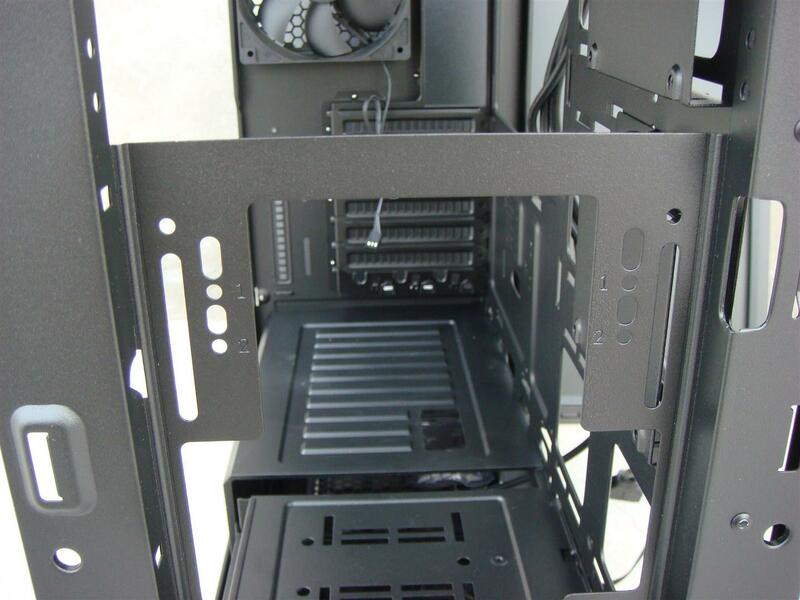 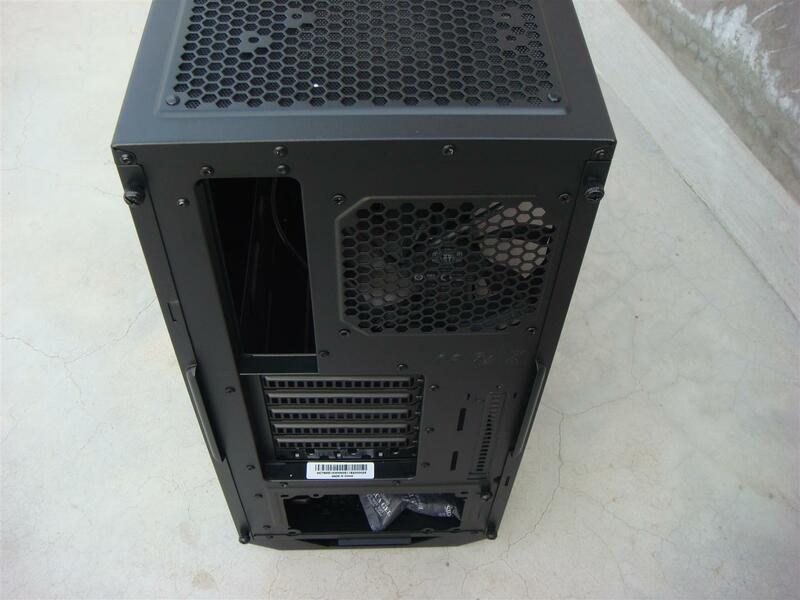 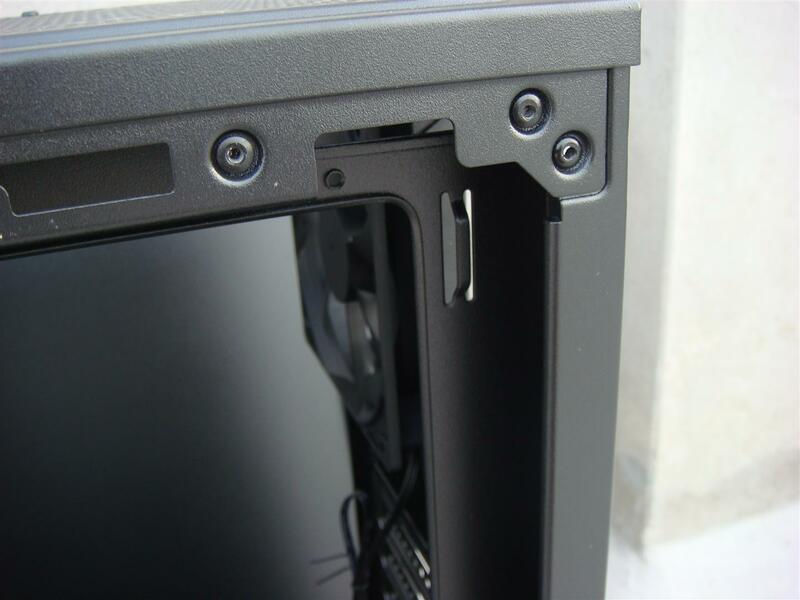 The case supports Three 120mm fans, Four fans with use of optional front bracket. 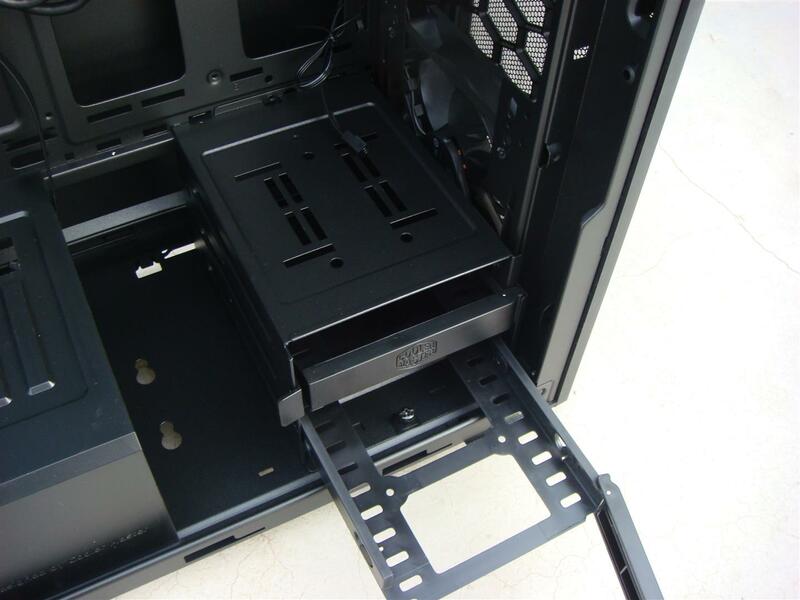 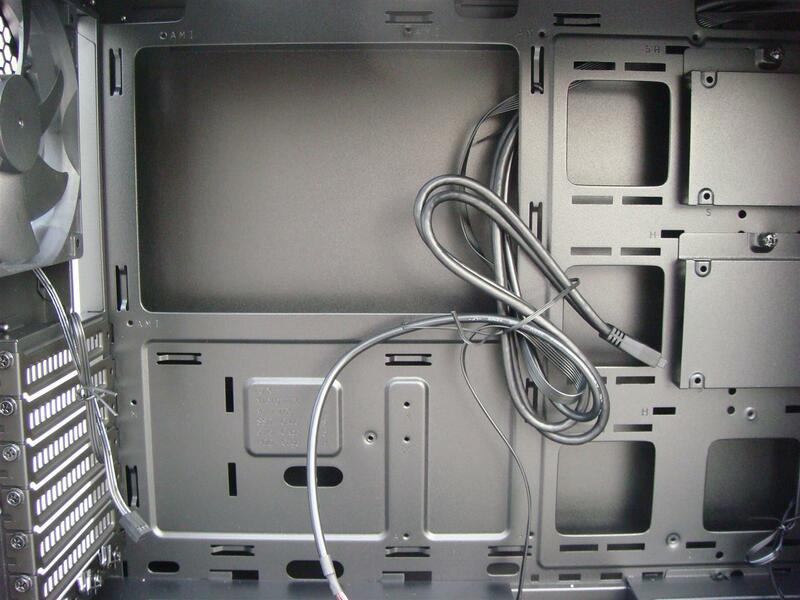 Challenge the confines of the MasterBox 5 by creating intuitive and flexible layouts for components and cables, large or small. 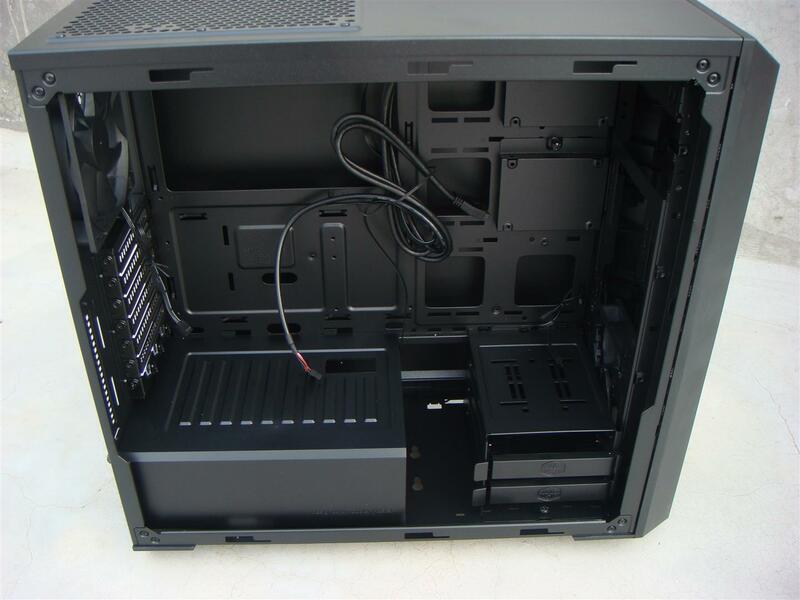 Then comes the easy part: building. 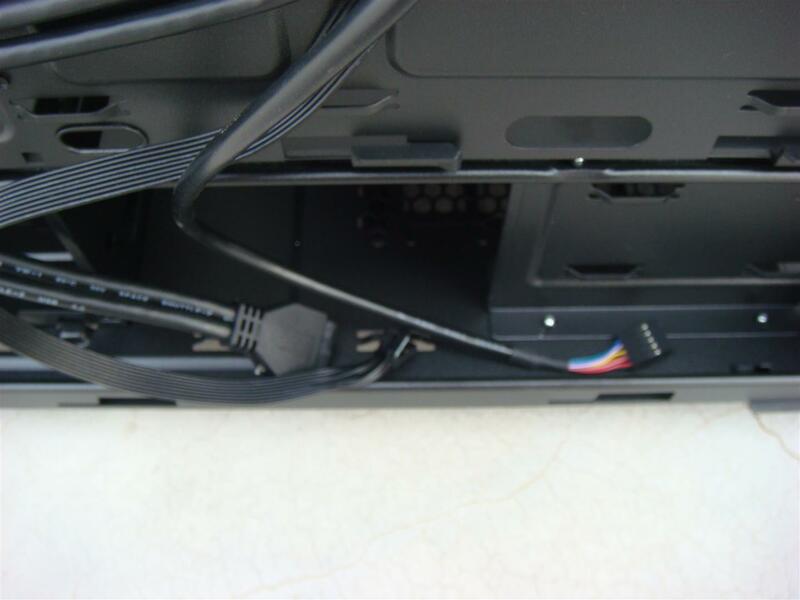 Front USB, Power/Restart button and activity LEDs. 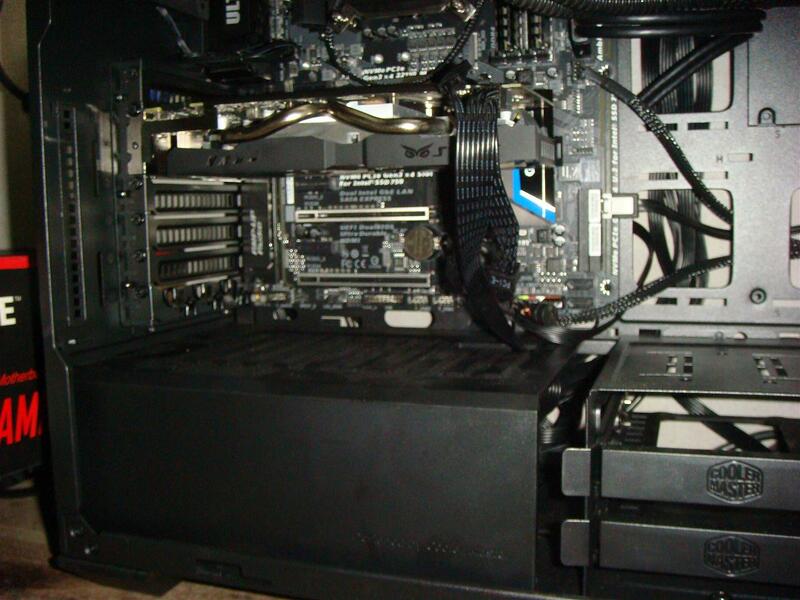 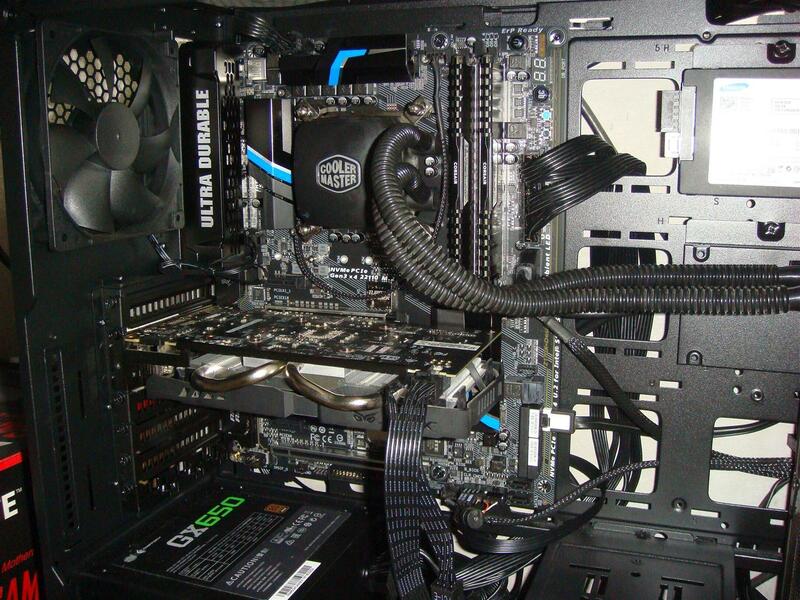 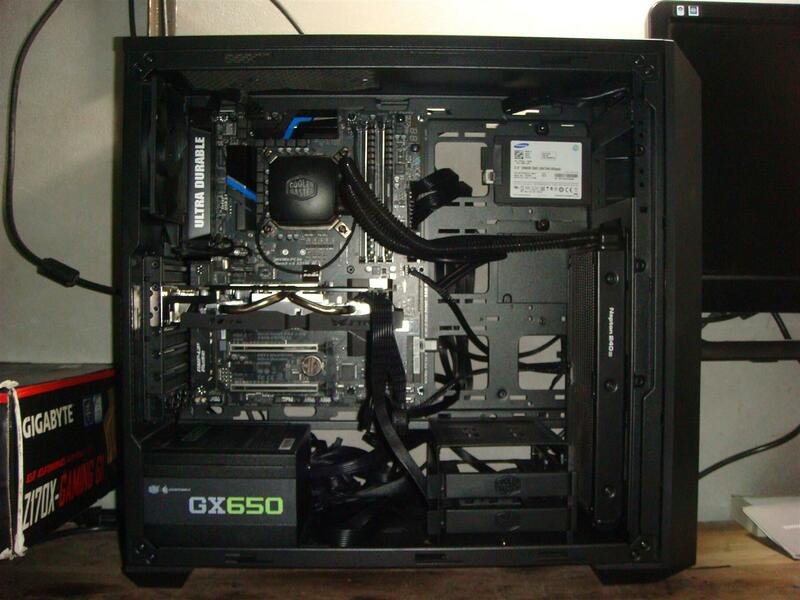 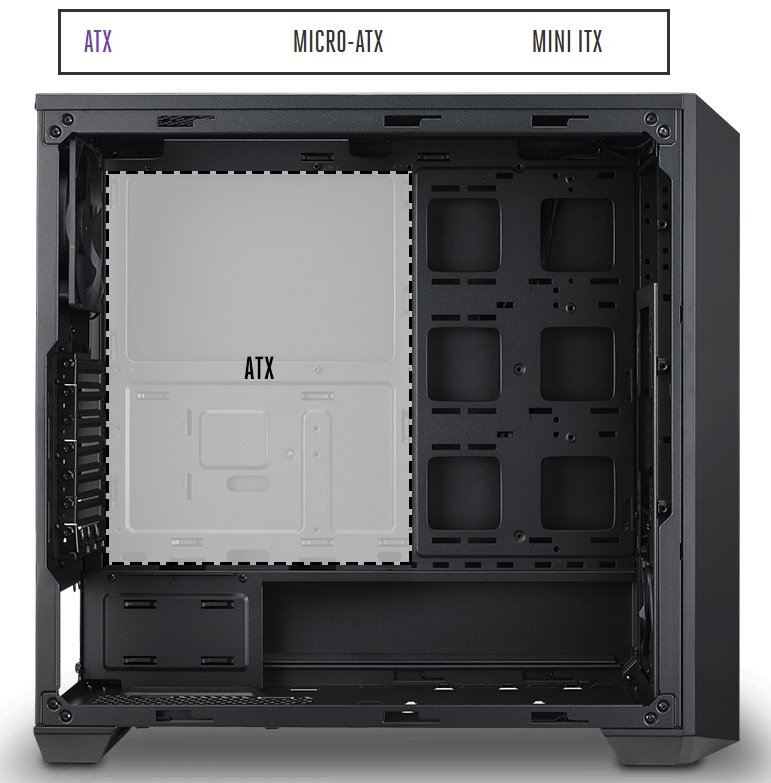 ATX form factor board fits perfect with ample cooling solution and support of long GFX cards. 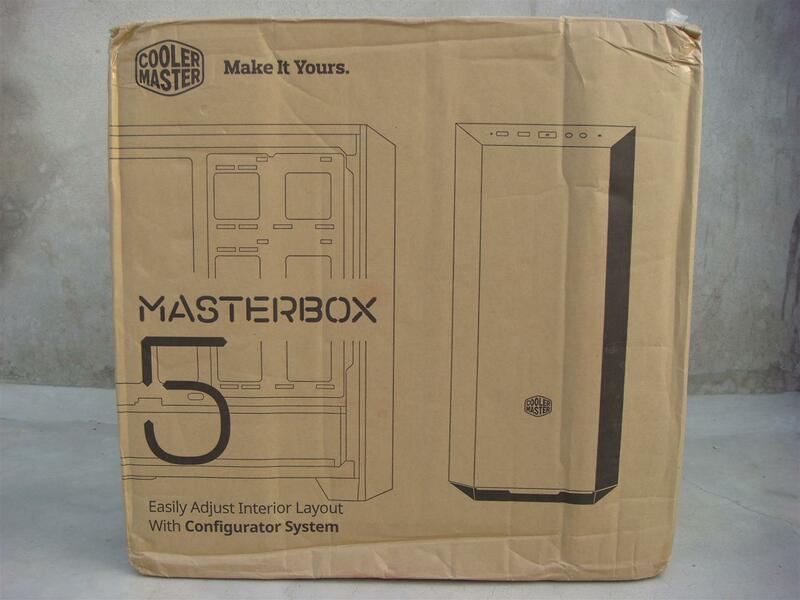 Cooler Master MasterBox 5 case a Mid-Tower PC cases with the high-end features and solid build quality. 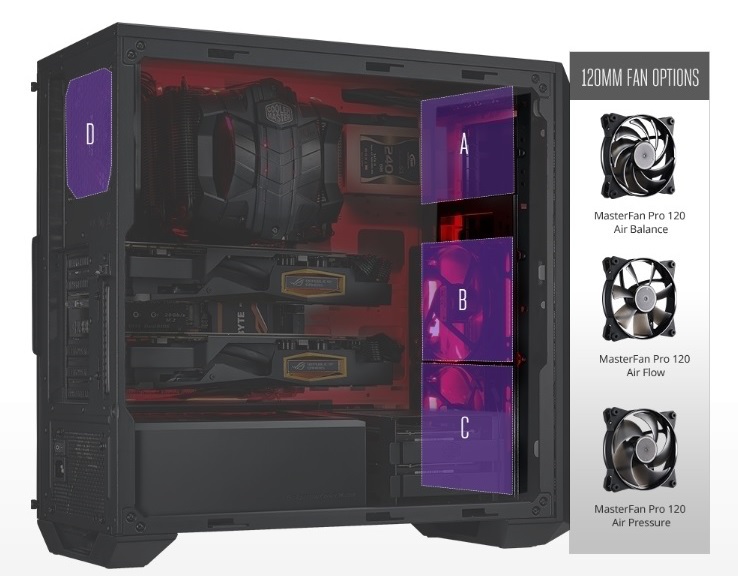 Featuring both air and water cooling configuration option makes the case perfect for daily users or for PC gamers . 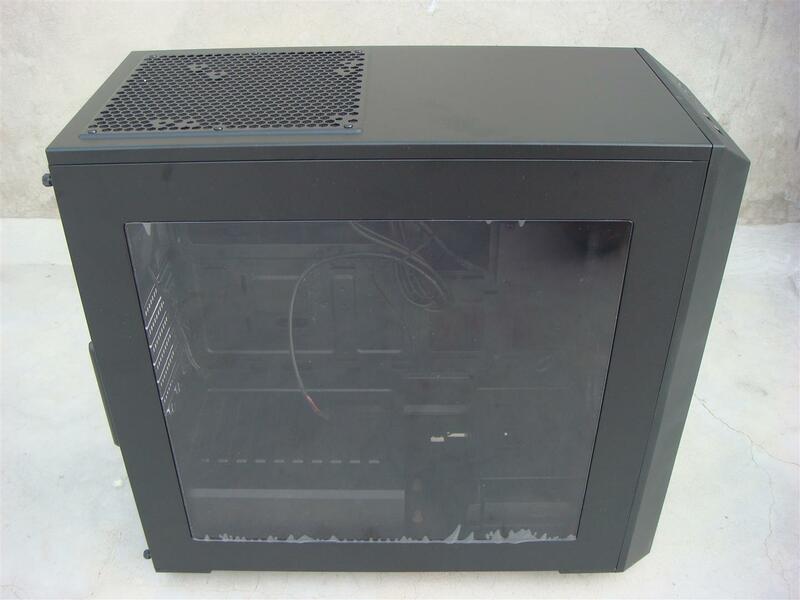 Considering the price tag of Rs. 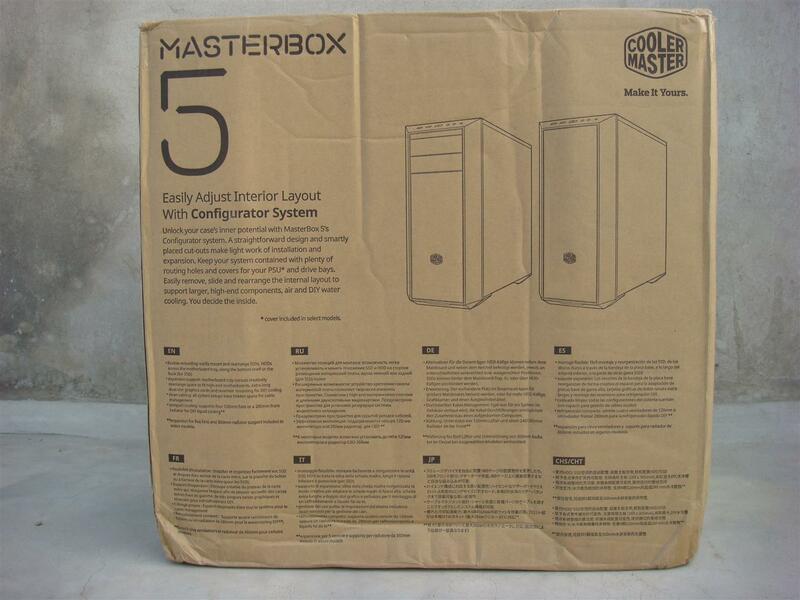 6K (approx) Cooler Master MasterBox 5 case is one of the most featured case in the mid-range segment. 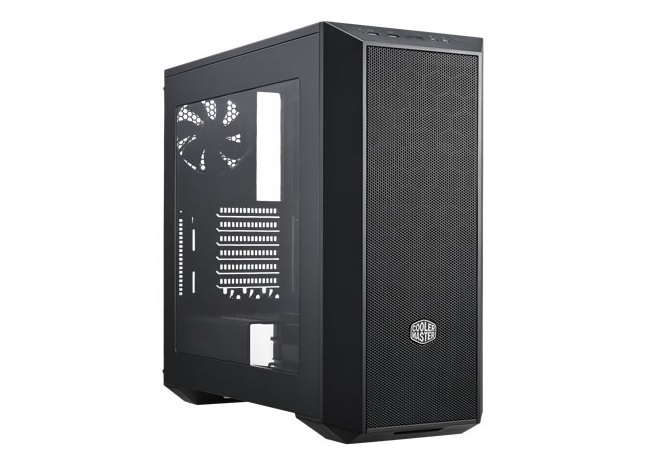 Adding up the MasterBox 5 case ability to upgrade and change as per user’s needs or hardware up-gradation make this case a must recommendation for any budget friendly or Gaming build, and is worthy of our PC TeK REVIEWS Excellence Award.